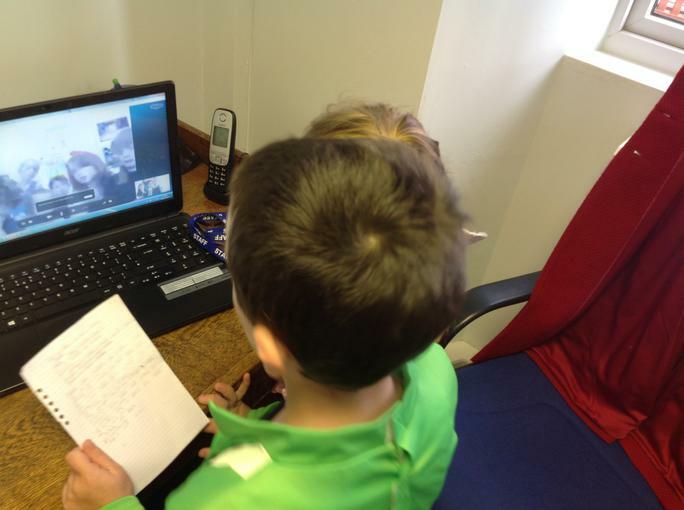 Today our Rights and Respect in School Award (RRSA) steering groups from both schools met up 'virtually'. 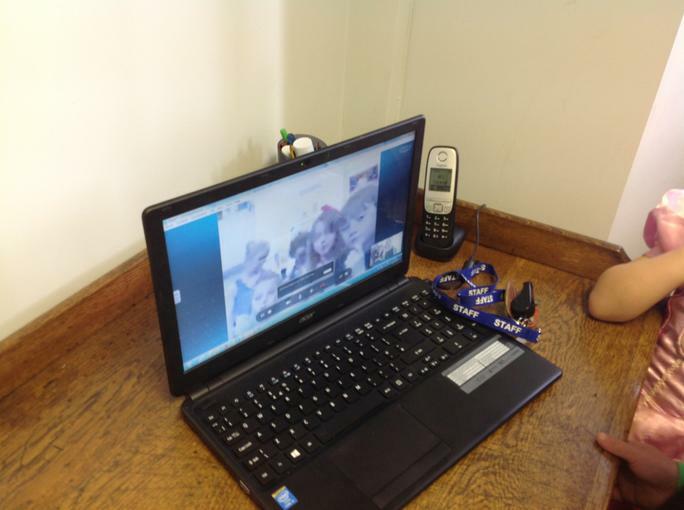 The two groups, one from Werrington and the other from North Petherwin Skyped each other to discuss their proposed Visitor Charter. Each class in school already has a charter to help children ensure their rights are met in school, now they want to extend this to visitors to the schools. Now that they have planned what the charter will contain they will, with Mrs King's help get it ready to put on display soon.